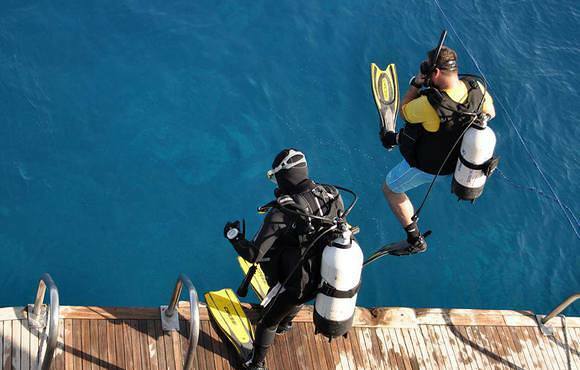 21 guided dives incl. 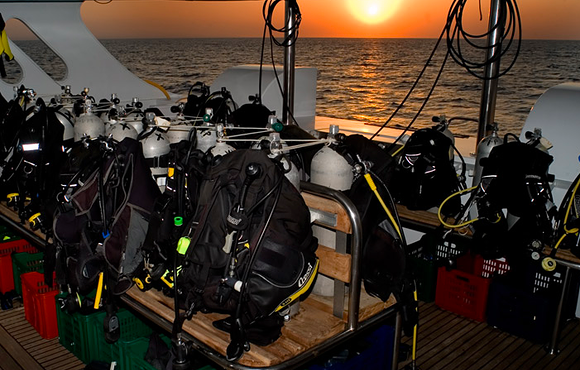 3 night dives. 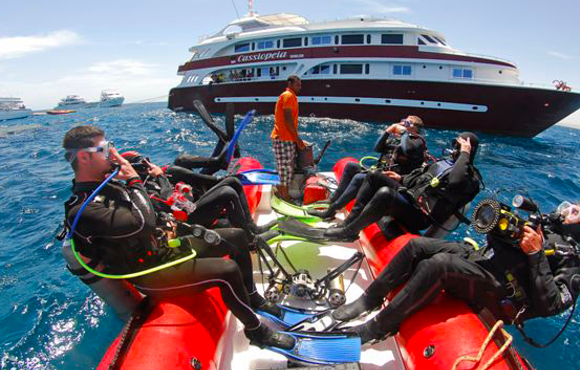 Note: In case long navigation is required or because of bad weather conditions, dive schedule may be limited or some dive sites may become unreachable. 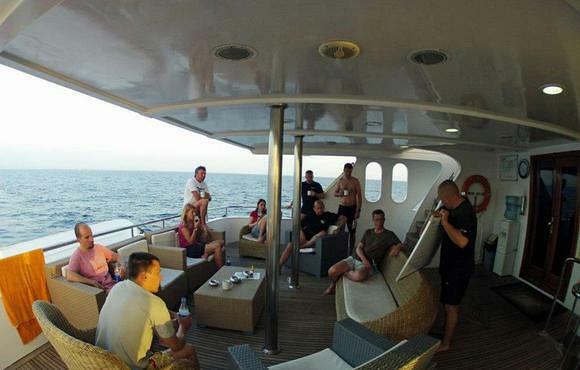 It is always the captain's decision, keeping in mind the safety of the guests, crew and the boat. 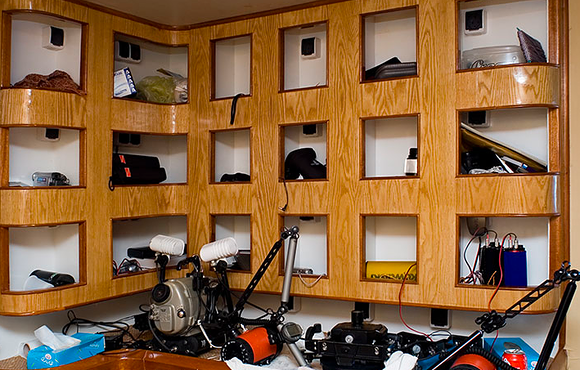 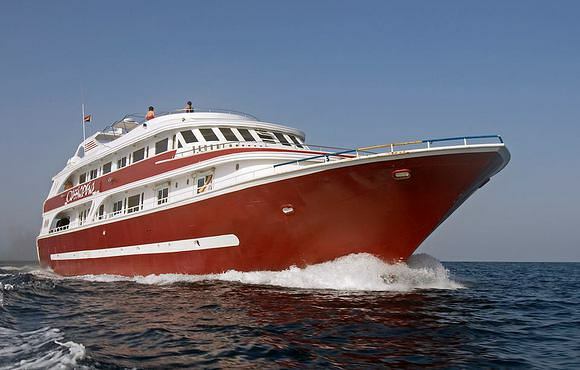 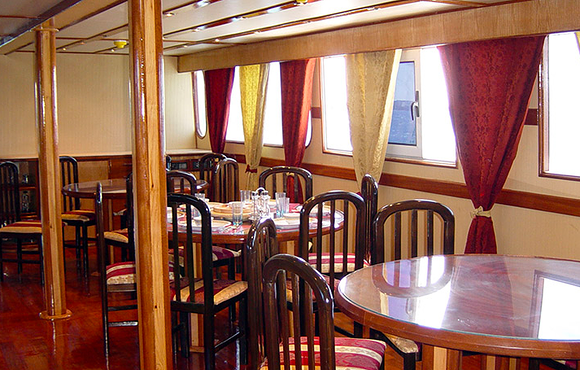 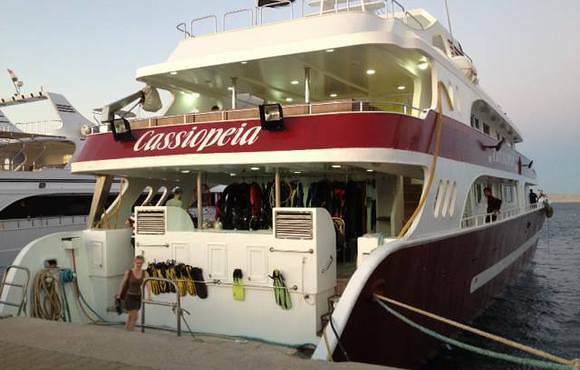 Cassiopeia, the 5-star diving safari live aboard, was built based on years of experience. 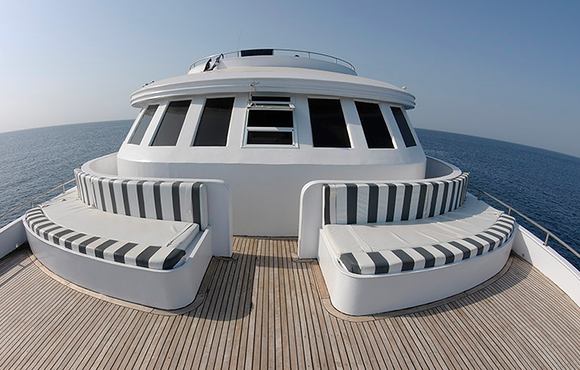 The main aspects were comfort and safety. 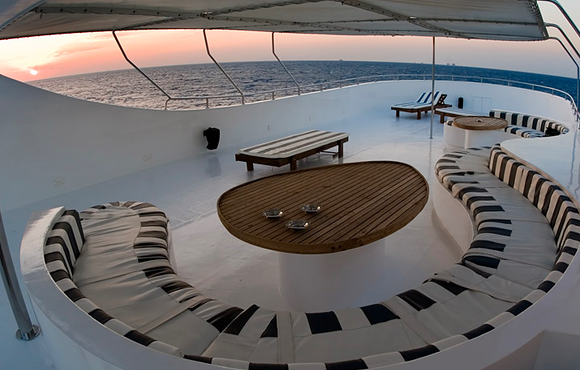 Thanks to the large spaces and the huge sun deck, the guests do not feel confined during the 1-week safari. 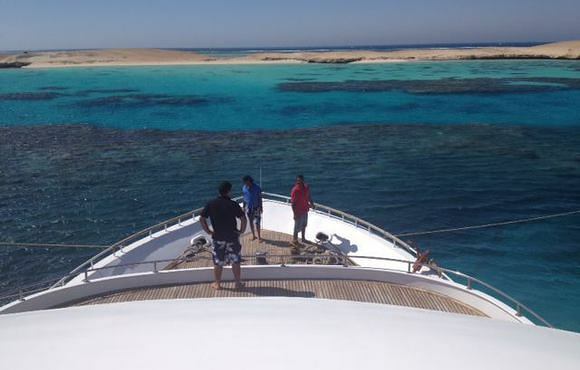 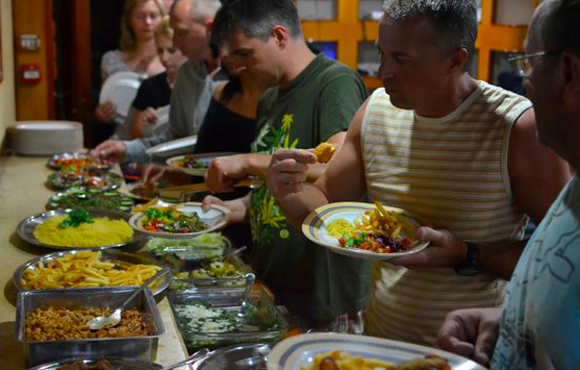 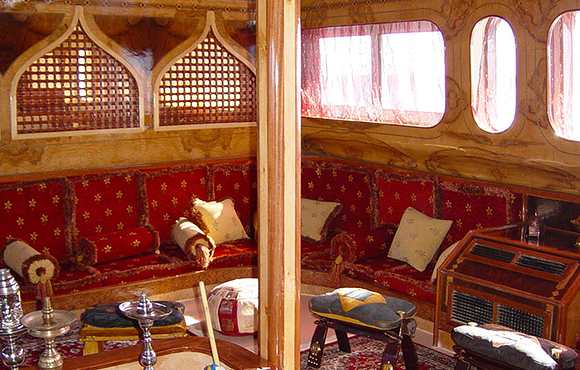 Looking for a Luxury live aboard trip to Dive the Red Sea Egypt and to Scuba divSudan? 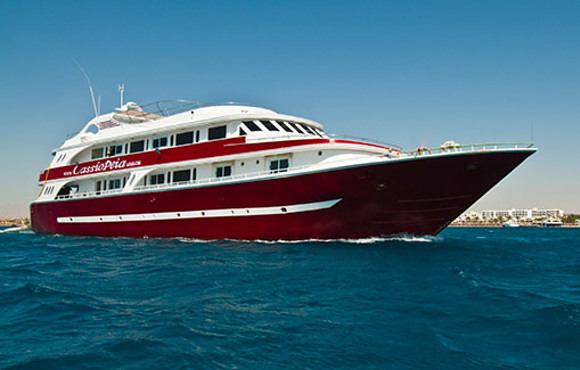 M/Y Cassiopeia offers five-star live aboard vessels so you can explore 5 star scuba dive sites.